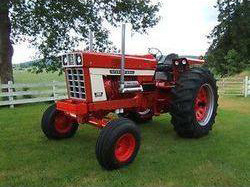 Select your Tractor below to see available items. Please note that due to the immense number and variety of harnesses we can build, we cannot put every one online. If you can't find what you are looking for, please call, email, or message us. International 84 Series and misc.